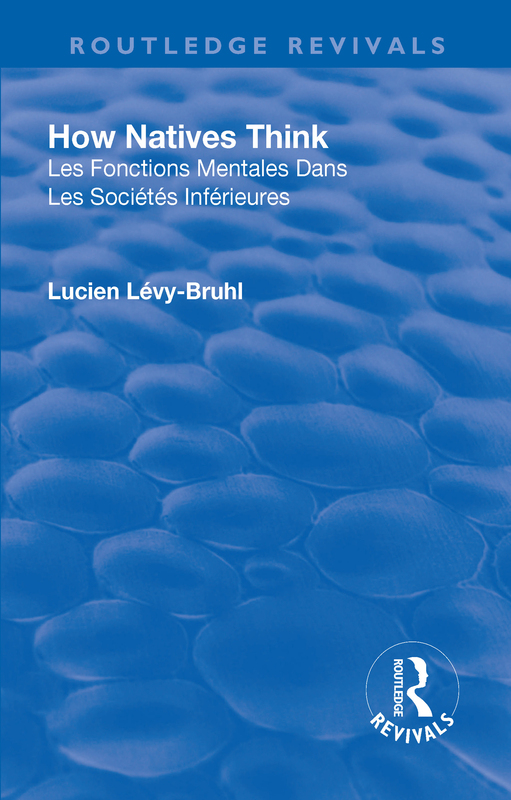 Levy-Bruhl speculates about what he posited as the two basic mind-sets of mankind; "primitive" and "Western." The primitive mind does not differentiate the supernatural from reality, but rather uses "mystical participation" to manipulate the world. Moreover, the primitive mind doesn't address contradictions. The Western mind, by contrast, uses speculation and logic. ‘How Natives Think’ IS an accurate and valuable contribution to anthropology.